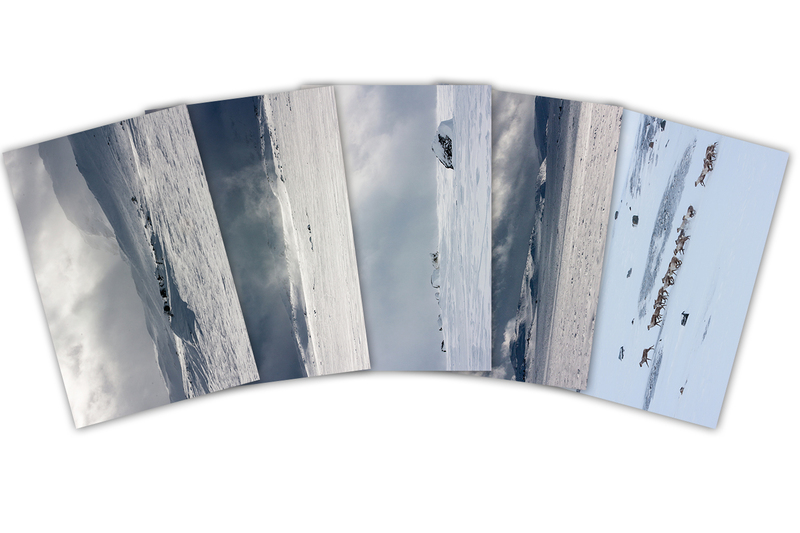 Postcard Set of 5 photographs by Mik Artskjid: 'Island of the Gods'. 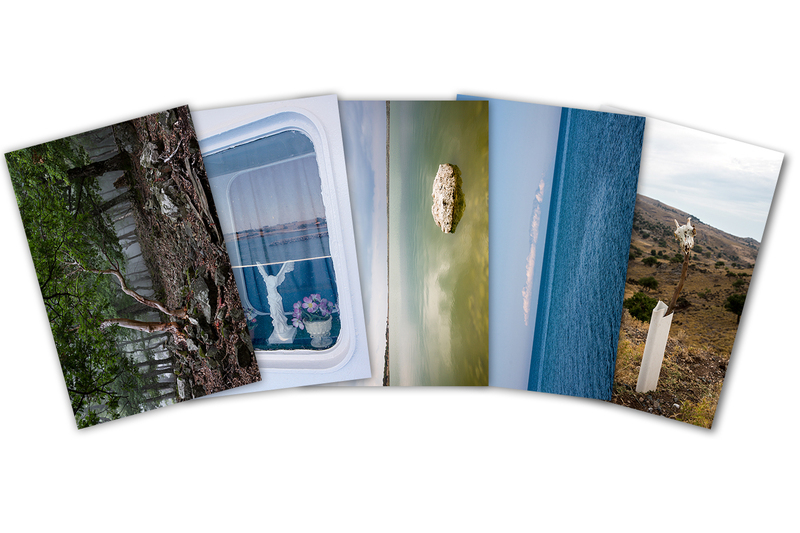 A collection of five different 10cm by 15cm postcards, all photographed on the mythical and mystical Greek island of Samothraki. 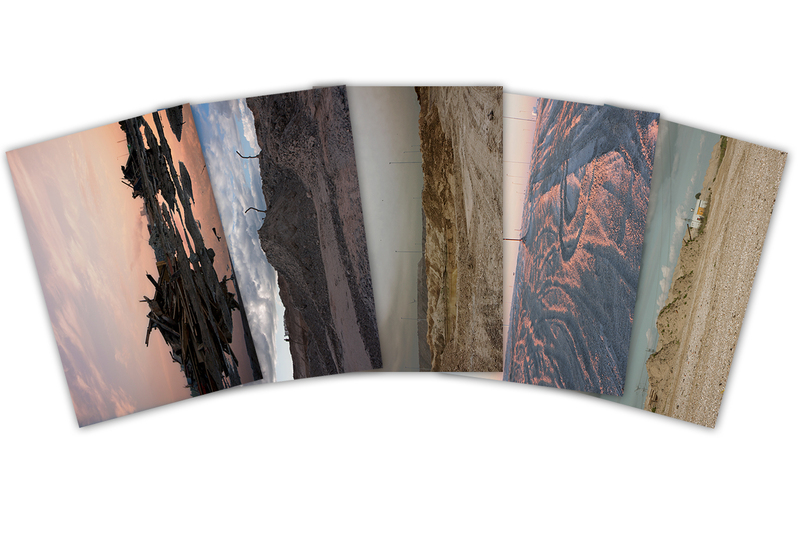 The postcards are printed on Barite Paper with durable ink (lasts at least a hundred years). 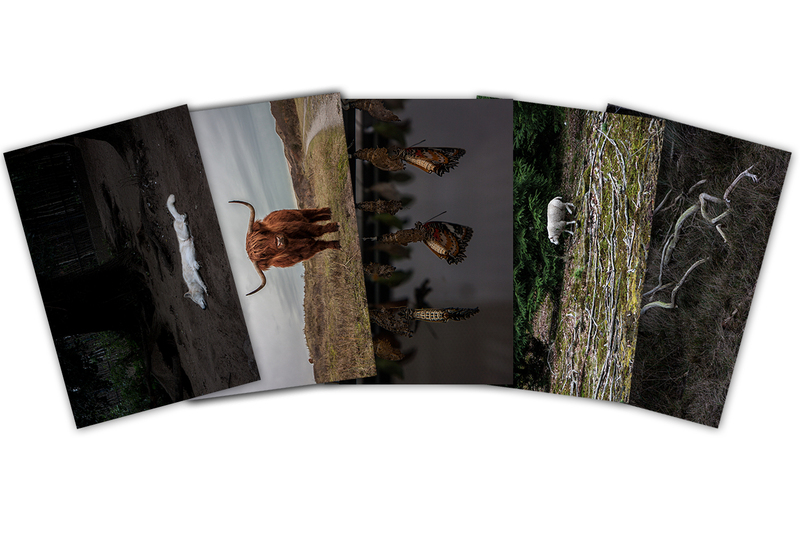 The cards are elegantly wrapped and the set is suitable as a gift. 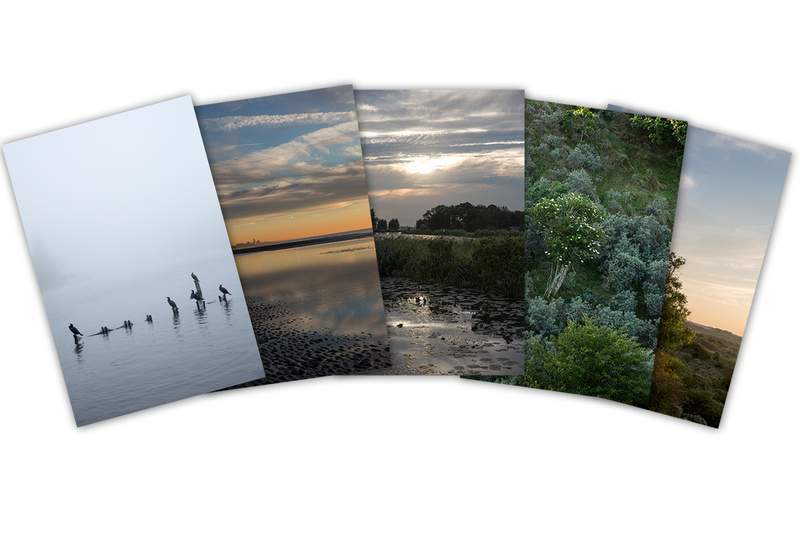 The postcard set includes the following titles: ‘Enchanted Forest‘, ‘Nike’, ‘Sleeping Rock‘, ‘Island of the Gods‘, ‘Welcome to Samothraki‘.